Sweeney imagined family members “all needing to meet but all needing a drink before they met and all getting their drink in proximity to each other without knowing that they were all doing the same thing,” she said in a recent phone interview from her home in Los Angeles. She was intrigued by why they needed to drink before seeing one another and what the meeting was about. 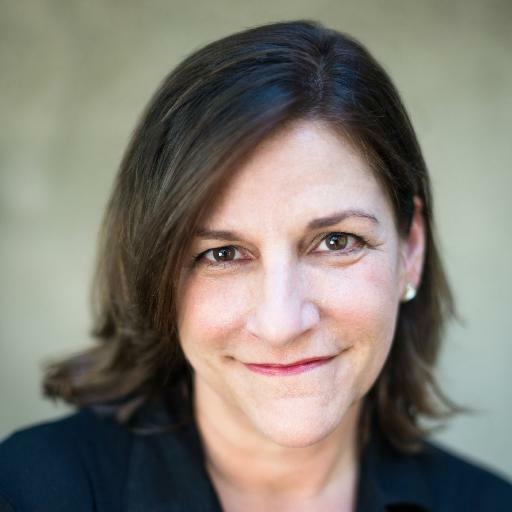 As Sweeney found her story, she also found a lot of interest from the publishing world. 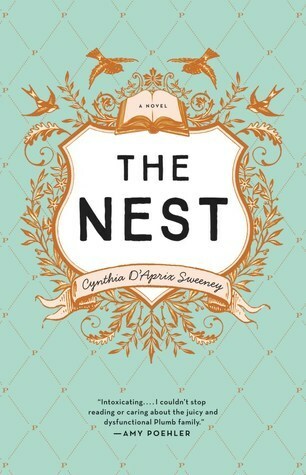 “The Nest,” published Tuesday, was snapped up in a seven-figure deal by Ecco, a HarperCollins imprint. A book trailer featuring actress Ellie Kemper and “Transparent” creator Jill Soloway talking about their own families is available online. “She’s been a friend of mine for a long time; I’m really, really lucky,” Sweeney said. So, why does she think people are so interested in the novel?